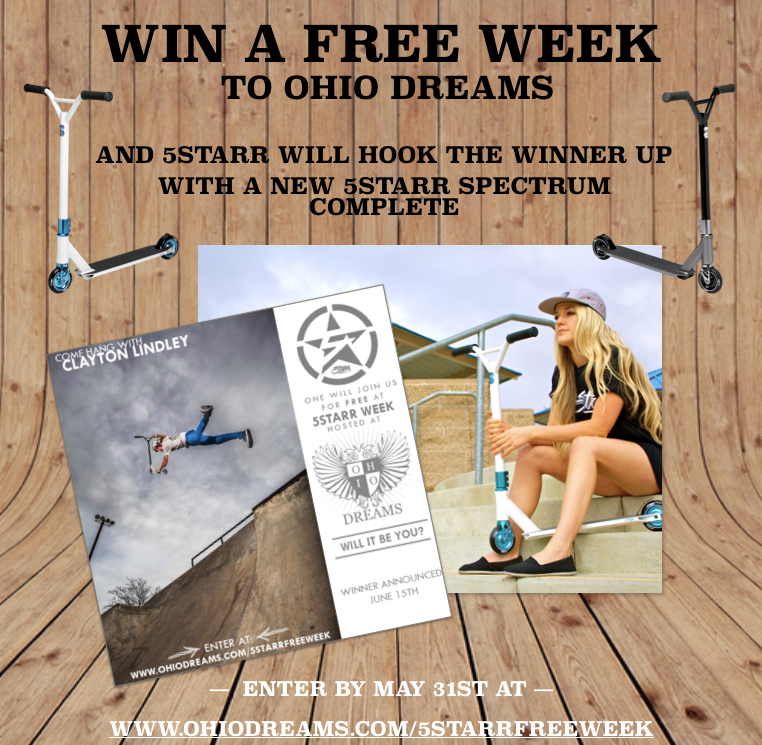 Pretty sweet deal from 5Starr, check out the flyers for more information! Enter soon! Clayton Lindley is the man!